Get your game on Afro style! 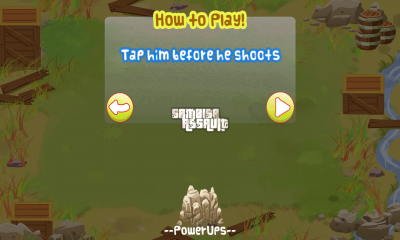 Download Sambisa Assault now and join the fight against terrorism. 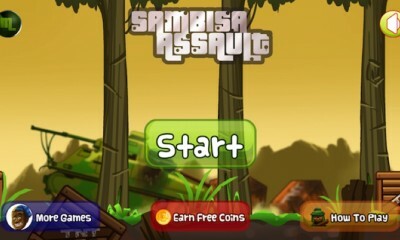 Sambisa Assault is the latest from the stables of the makers of Danfo series- Nigerian’s most popular game and TableSoccer. Its a simple but addictive whack-a-mole type game. So You are the soldier on an elite team of military fighters tasked with taking out a dreaded terrorist organization. Your mission is simple, take out as many terrorists as possible and as you do so, you raise through the ranks. 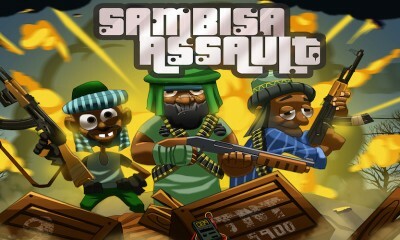 Sambisa Assault is totally free to play but has some in-game items (such as bullet proof vests, bombs and other ammunition) for sale that enhance the gaming experience. 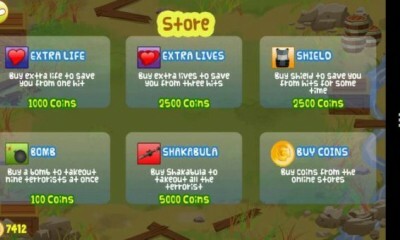 Half the Proceeds made from the game goes to support victims of terrorism. – in-game reward system that rewards you every time you invite your Facebook friends or rate us on Google play. – Achievement system that promotes and shows your rank and position in the military based on how well you play the game. – Rich graphics that leaves you wanting more games from our stable. Are you a Chopup fan? Join us today. Follow us on Twitter or like us on Facebook for latest news and more games. Disclaimer: As much as this is a game inspired by the hash realities in the world today, the game and the characters in it make no representation, imitation or mockery or any persons, groups or place. Loved it! Quality stuff! Who are these ChopUp guys? Absolutely fantastic I naturally do not rate Android game applications however with Sambisa I will make that exception. It is clearly an addictive game and runs smoothly on my S3. An amazing title by ChopUp. Keep it coming guys. ChopUp, a division of Pledge51 Ltd is a leading mobile gaming company in Nigeria developing locally relevant games that tell the African narrative. 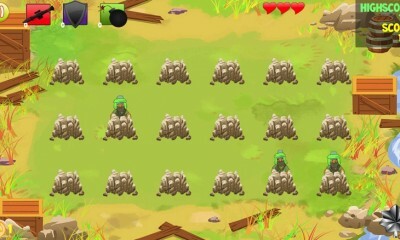 We are committed to consistently creating world class mobile games that are specifically designed with African themes.